is a market leader in the growing, packing and distributing of quality avocados. Our roots are established in Southern California, but our branches extend around the world. From developing new groves and coordinating harvest logistics to customizing innovative marketing strategies to drive sales, McDaniel Fruit has the experience and expertise to help you succeed. our reputation as a packinghouse by providing fair & competitive returns to our global network of growers. 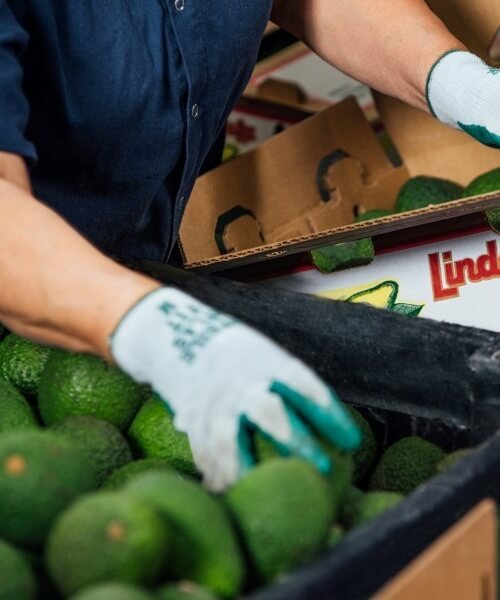 our reputation in the industry by focusing not just on growing the company, but on contributing to the growth and success of the global avocado market. 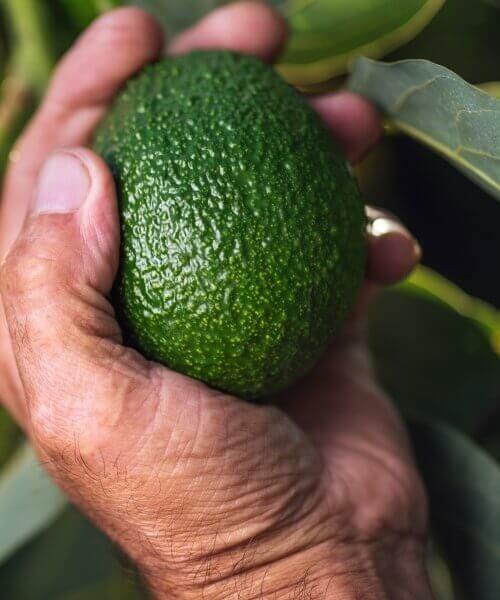 As owners, lease holders, professional managers and marketing agents of over 3,000 acres of California avocado production, we are able to perceive the industry through the eyes of a grower. Growers are encouraged to contact us to receive up-to-date market information and discuss market conditions and strategies. Call to discuss your avocado needs with one of our sales representative today. Our growers follow Good Agricultural Practices in compliance with the Food Safety Modernization Act (FSMA). All international imports meet requirements outlined in the Food Safety Modernization Act with compliance trace back available to the grove level. 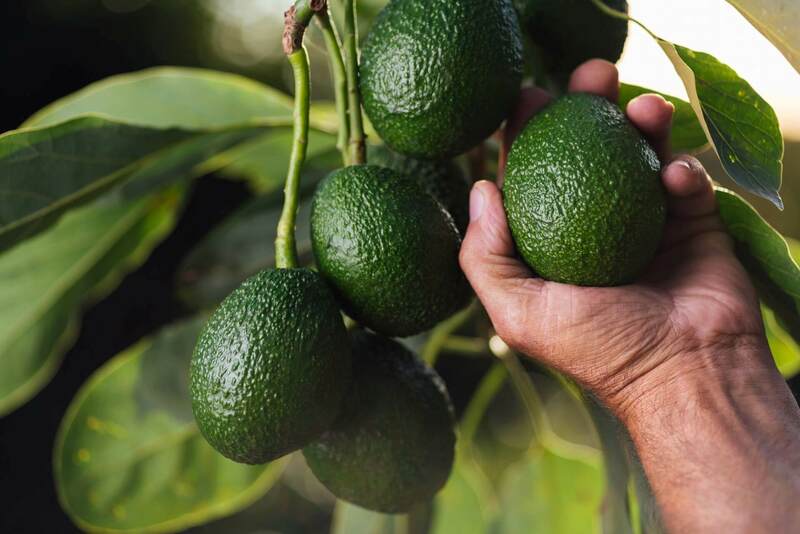 When you become a client of McDaniel Field Division, you reap the benefits of working with a vertically integrated, full service avocado company. 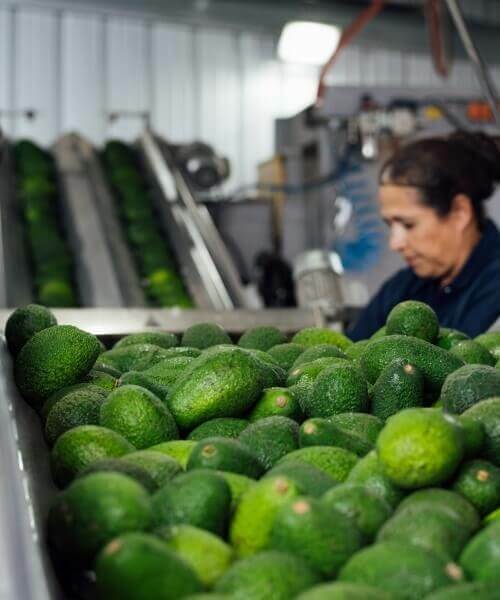 McDaniel Fruit Company is a market leader in the growing, packing and distributing of quality avocados. Our roots are established in Southern California, but our branches extend around the world.